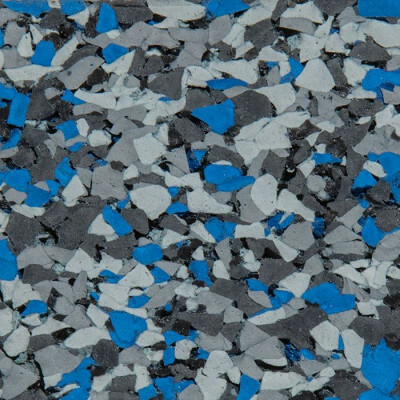 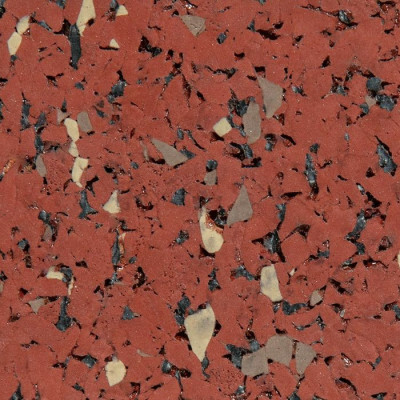 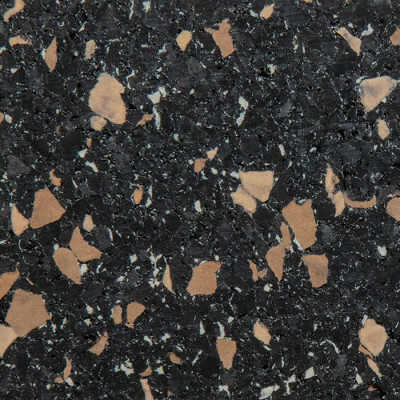 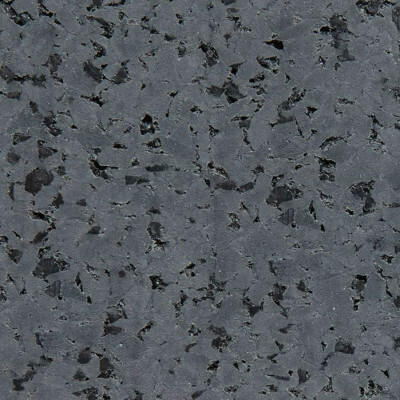 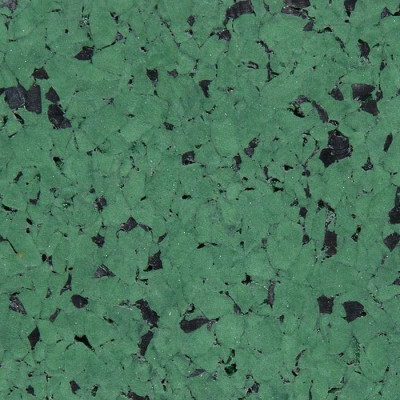 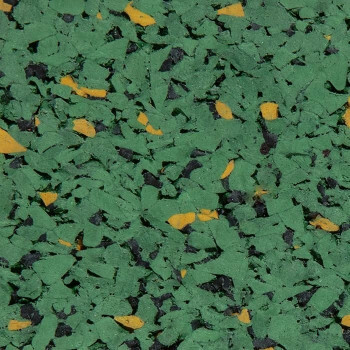 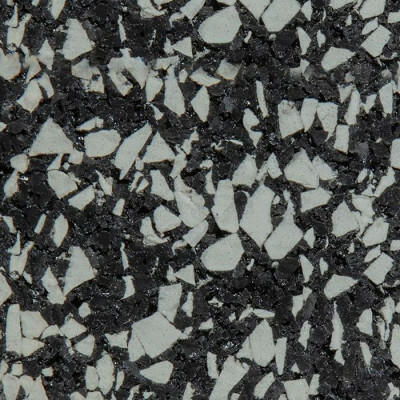 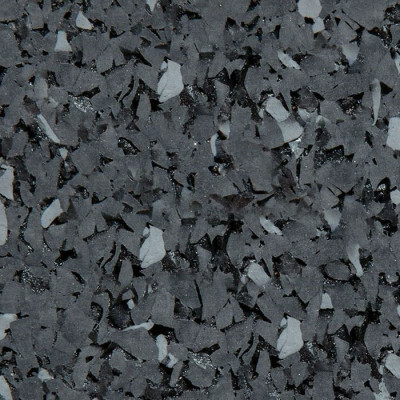 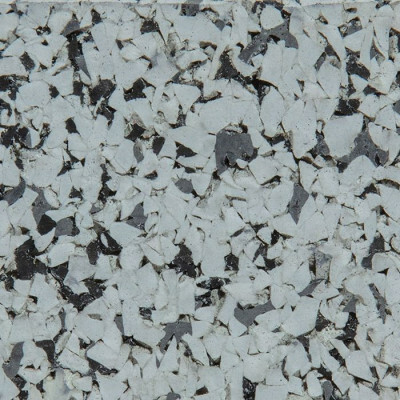 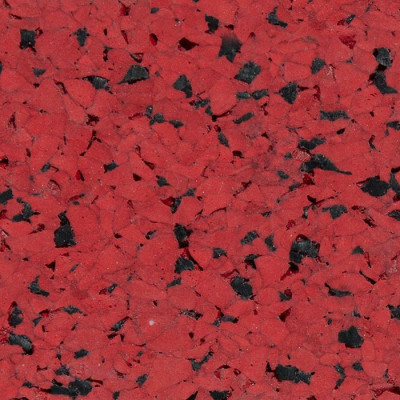 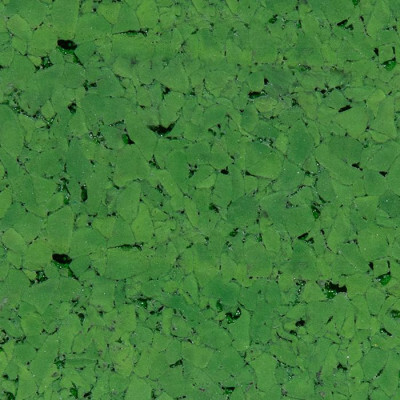 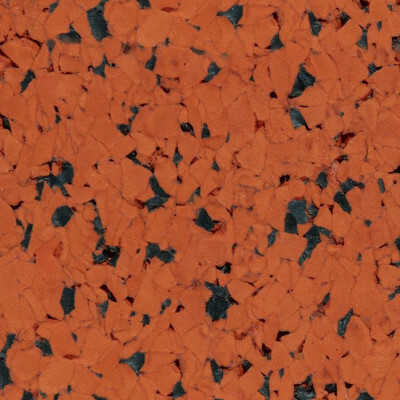 Style-Fleck Tile is the fully custom virgin rubber gym tile from Amarco Products. 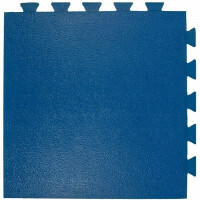 With this virgin rubber gym tile, you select the tile size, thickness, border style (interlocking or square-cut), and color combination and let Amarco Products do the rest! 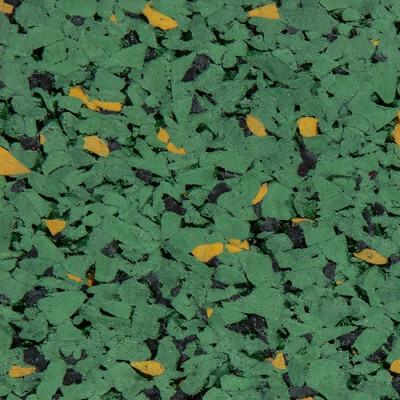 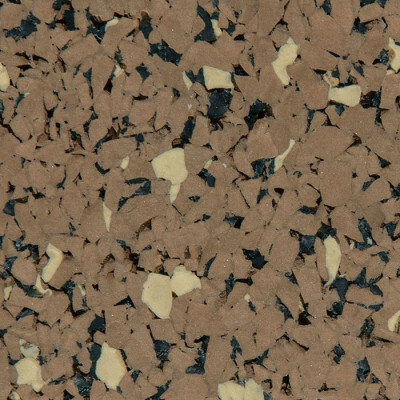 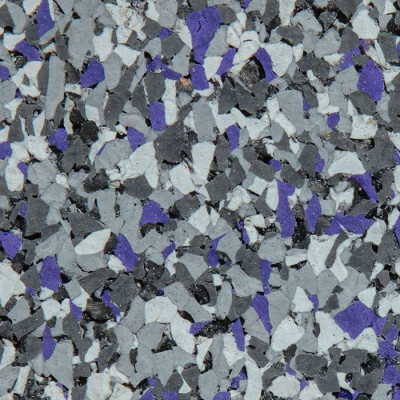 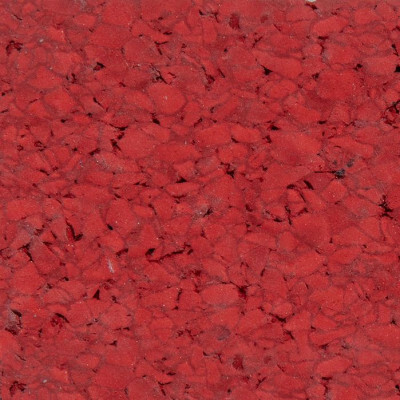 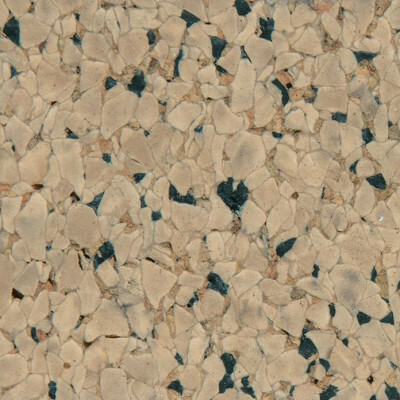 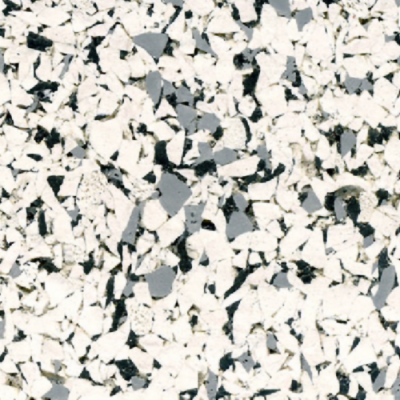 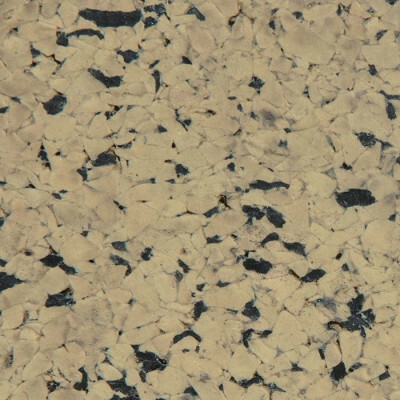 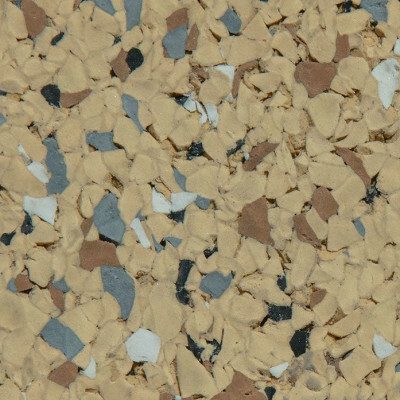 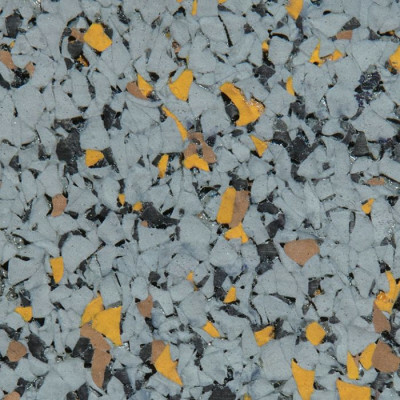 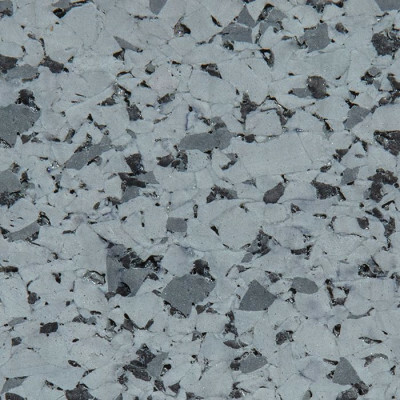 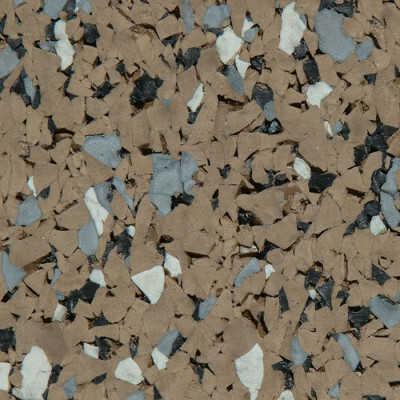 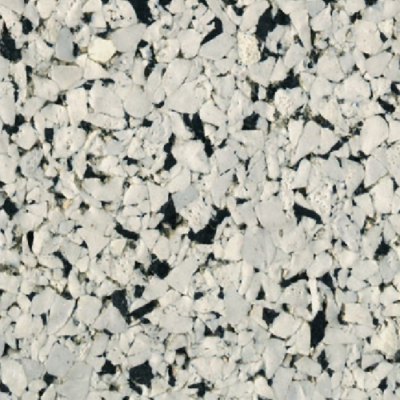 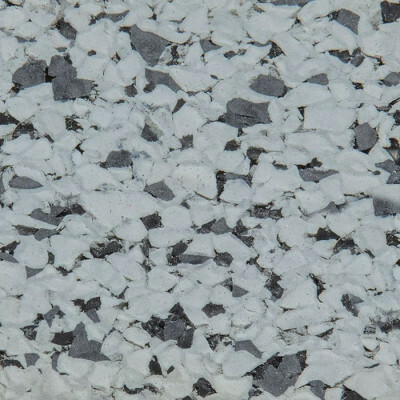 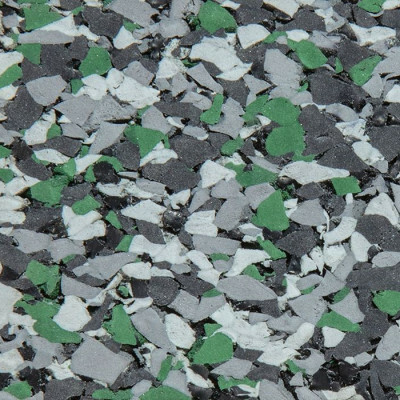 Available in thicknesses ranging from 5/32″ to 1/2″ and in either a 24″ X 24″ or 36″ X 36″ format, Style-Fleck Tile will work effectively in nearly any athletic flooring application. 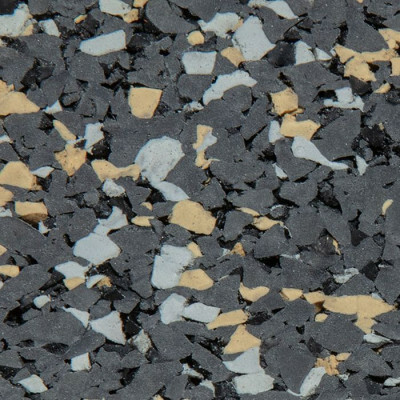 Choose from over 40 pre-selected colors and nearly endless custom color combinations to meet the needs of any designer or architectural aesthetic. 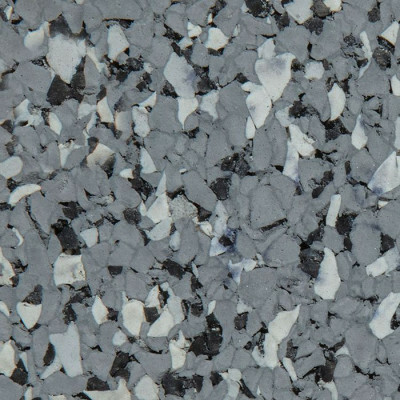 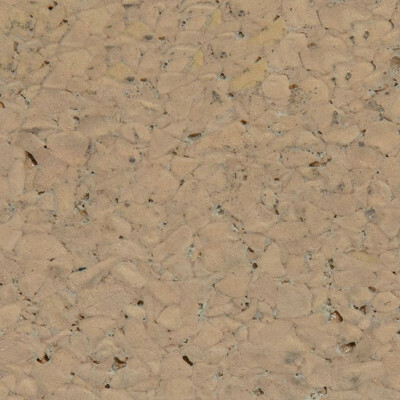 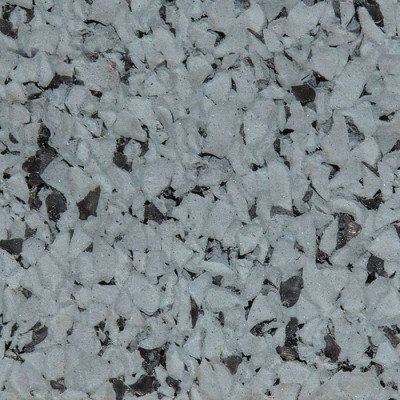 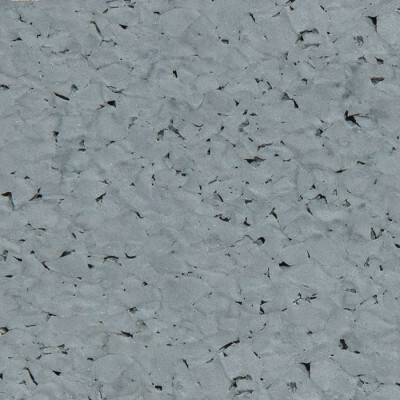 Additionally, Style-Fleck Tiles can be produced with the border style that meets the needs any project. 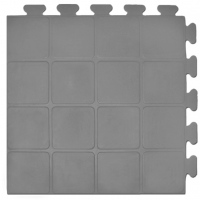 Select interlocking borders where an easily installed free floating floor is desired or square-cut border for glued down tiles that feature attractively refined seems. 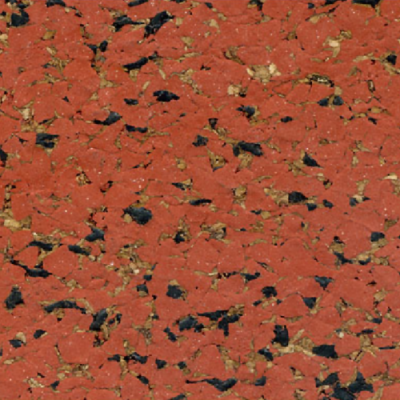 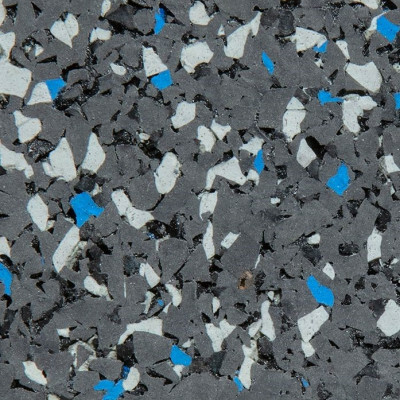 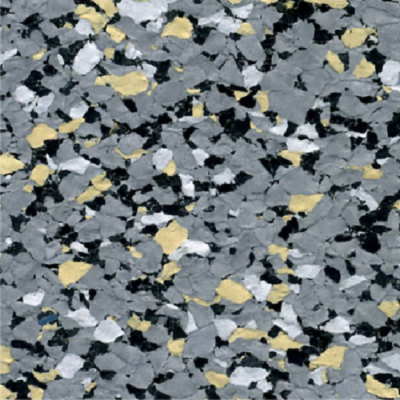 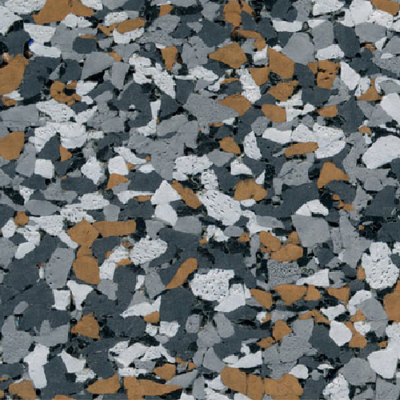 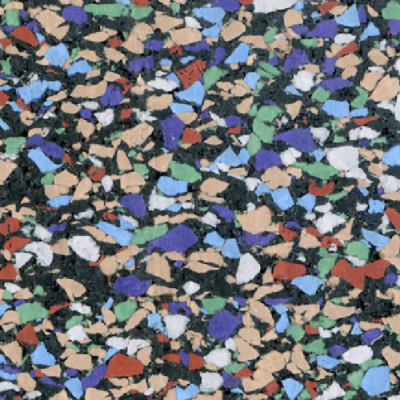 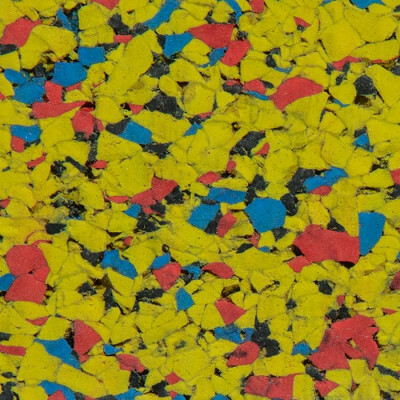 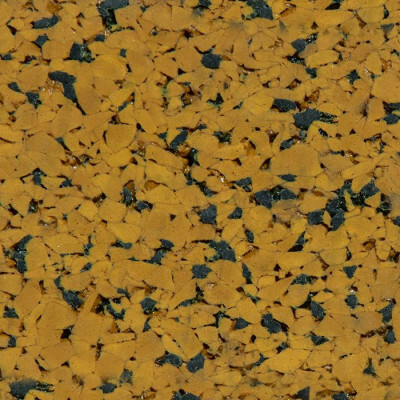 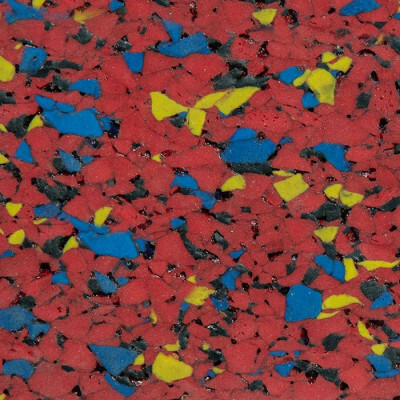 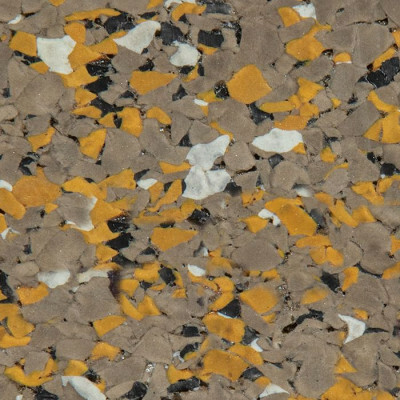 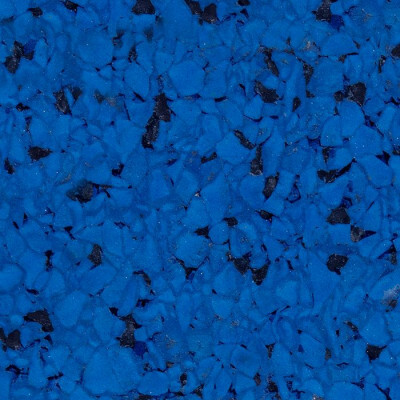 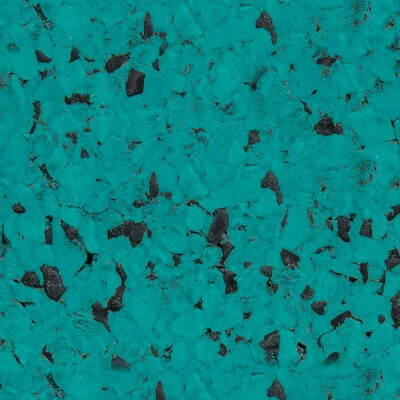 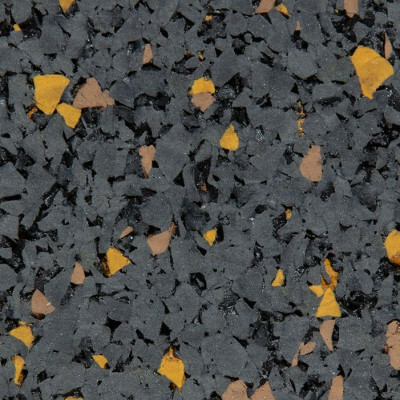 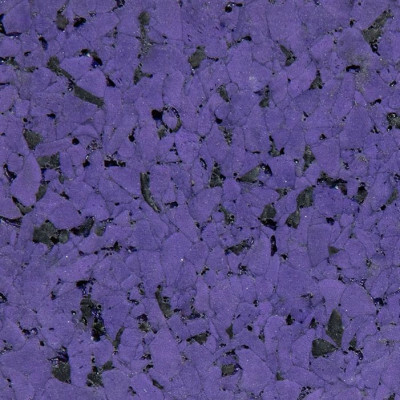 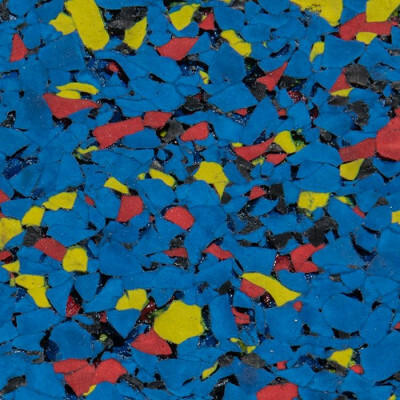 For the full spectrum of custom virgin rubber tile options, please call Amarco Products and inquire about Style-Fleck today! 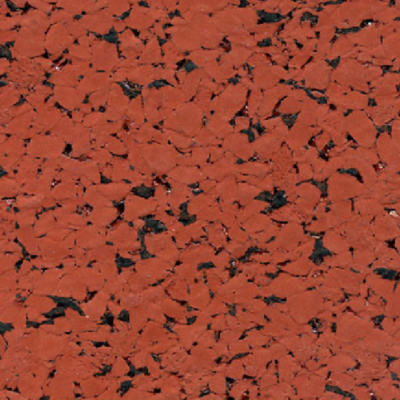 Custom rubber roll goods are also available, please visit Style-Fleck Rolls. 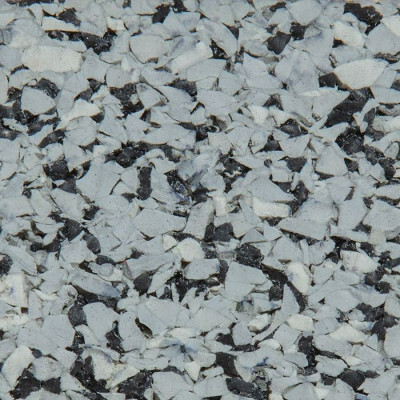 Thickness: 5/32", 1/4", 3/8", 1/2"
Tile Size: 24" X 24" or 36" x 36"
Weight per Square Foot. 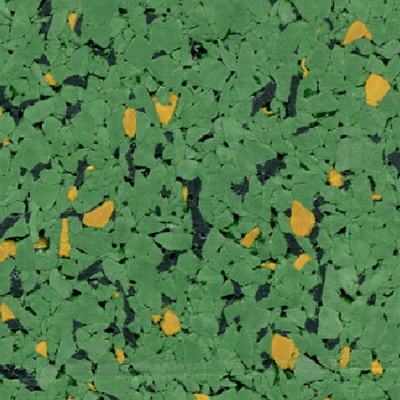 : 5/32" - 1.25 lbs., 1/4" - 1.5 lbs., 3/8" - 2.5 lbs., 1/2" - 3.0 lbs.